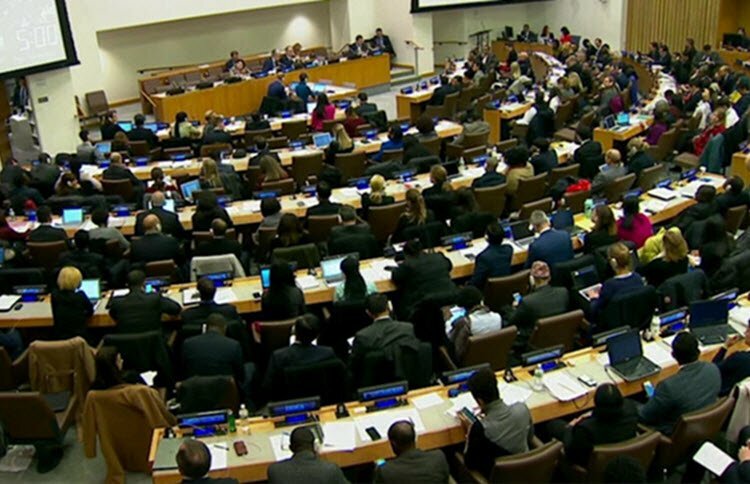 19 Nov – Iran has been condemned by the 3rd committee of the United Nations General Assembly for its blatant human rights violations. 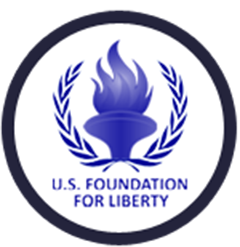 Thursday’s condemnation marks the 65th time that Iran has been called out for its human rights record at the international level. A draft resolution, which was introduced by Canada was adopted by the committee following a vote of 85 to 30. However, 68 countries abstained from voting. There will be a general vote at the UNGA in December. Iran does not adhere to international judiciary and human rights norms, stressed the resolution. Last year a similar resolution gained 81 positive votes to 30 negatives. Four additional states joined other countries who are vocal about their discontent about the human rights situation in Iran. Iran also lost several traditional United Nations allies. In fact, Brazil and Mexico, in what is believed to be an attempt to distance themselves from the government in Tehran, abstained from the vote this year. Javaid Rahman, the UN Special Rapporteur on the Human Rights situation in Iran, presented his report on Iran’s human rights situation to the UN in September. He wrote that he was concerned about continued human rights abuses by Iran. The resolution adopted on Thursday is in reference to Rahman’s report, which has caused worries for the rulers of Iran. In his yearly report, UN Secretary-General Antonio Gutierrez discussed his ongoing concern regarding the human rights situation in Iran. The government was angered by Guttierrez’s remarks, and used propaganda to attack the UN authority. Bahram Ghassemi, spokesperson for Iran’s foreign ministry, called Thursday’s resolution unacceptable. He said that the Islamic Republic is based on “republicanism” and is against “any kind of discrimination or politicization of human rights,” but did not address any of the issues raised by the resolution.